Today I ended up strolling to the far back of Total Wine & More where there was a 5 cent tasting. Of course I gathered 5 cents from the bottom of my purse to have a taste. There were over 10 different types of wines to taste. There stood local winemakers with their hard work being poured into small tasting cups. My attention was quickly captured seeing that these wines were made less than a few miles from where I live & I had very little clue this was going on. 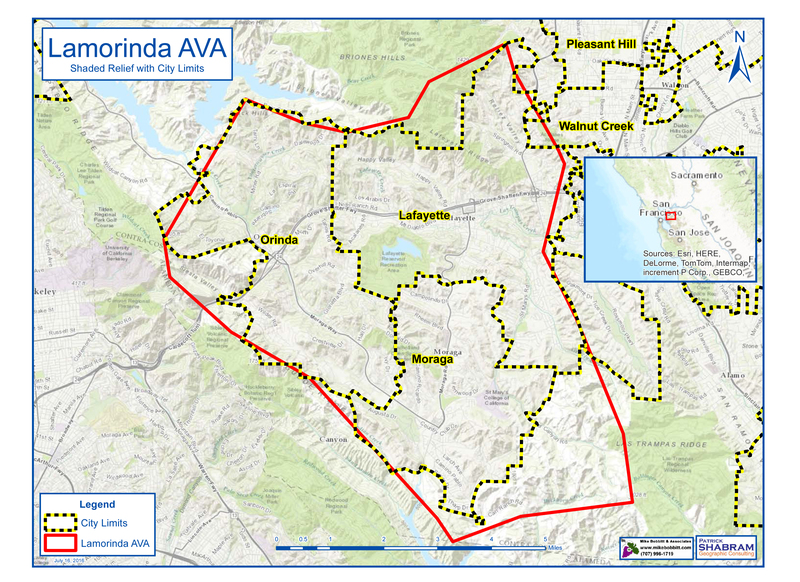 On Feb. 24, 2016 after the Alcohol and Tobacco Tax and Trade Bureau established the 29,369 acres of Lamorinda as an American Viticultural Area (AVA). The new-ish wine region includes Orinda, Lafayette & Moraga (map shown). The 3 winemakers I met today gave me a warm feeling as they seemed humble and excited to have people tasting their hard work. The two local wineries there were Meadow View Winery & Los Arabis Vineyards. Meadow View Super T Lamorinda ($21.99)- French Roast coffee and ripe cherry on the nose. In the mouth Dutch cocoa with hints of raspberry. Meadow View Cab Lamorinda Joyce ($21.99) – A violet nose with fruit and earth. In the mouth, earth and minerals blend plums and dark chocolate. Meadow View Pinot Noir ($21.99) – Dark cherry and hint of licorice in the nose turning into lush ripe strawberries in the glass. 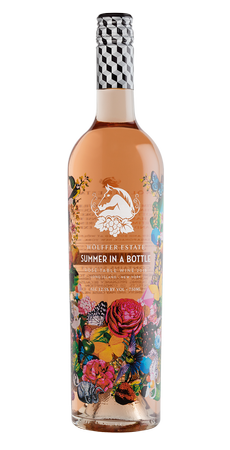 Meadow View Rose Lamorinda ($15.99) – hints of cherry blosson, hibiscus flowers, watermelon. 2013 Pinot Noir ($21.99) – dry and silky, with flavors of cola, nutmeg and mace. *Prices are without pick 6 price, if you pick 6 you get 10% off. 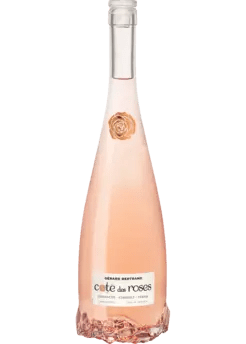 I ended buying the Dry Rose from Meadow View and the Pinot Noir from Los Arabis both can be purchased at Total Wine & More. I see this wine region as a little gem of the East Bay. As flocks of tourists head to Napa, I will take the road less traveled to Lamorinda AVA. 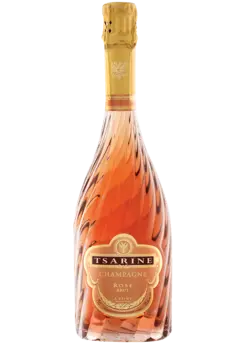 Get the wines in local stores or online at most of their website or simply take a trip down.